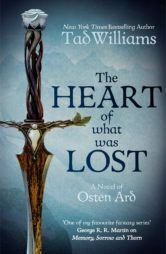 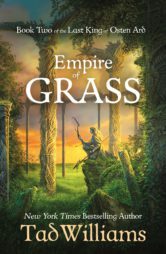 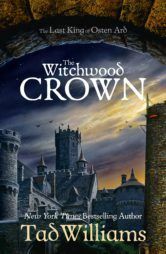 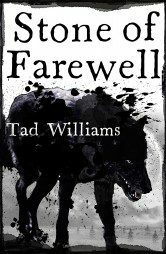 World-famous fantasy novelist Tad Williams is the author of the Memory, Sorrow and Thorn, Otherland and Shadowmarch series. 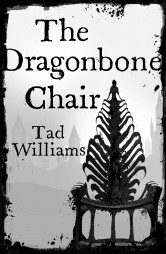 His work is revered by fantasy masters George R. R. Martin and Christopher Paolini. 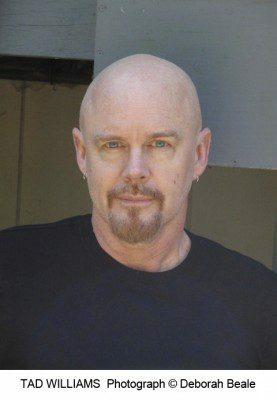 He lives in California with his wife Deborah Beale, co-author of the Ordinary Farm Adventure series, and their family. 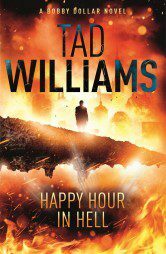 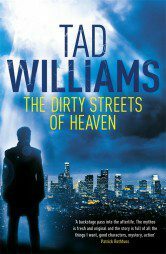 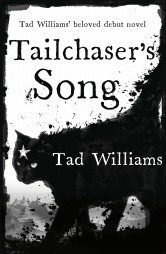 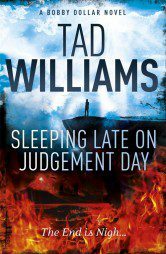 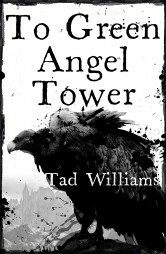 Win a signed copy of Tailchaiser’s Song by Tad Williams!